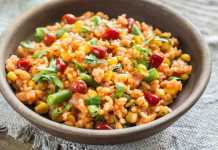 Looking for a simple bread recipe the whole family will enjoy? 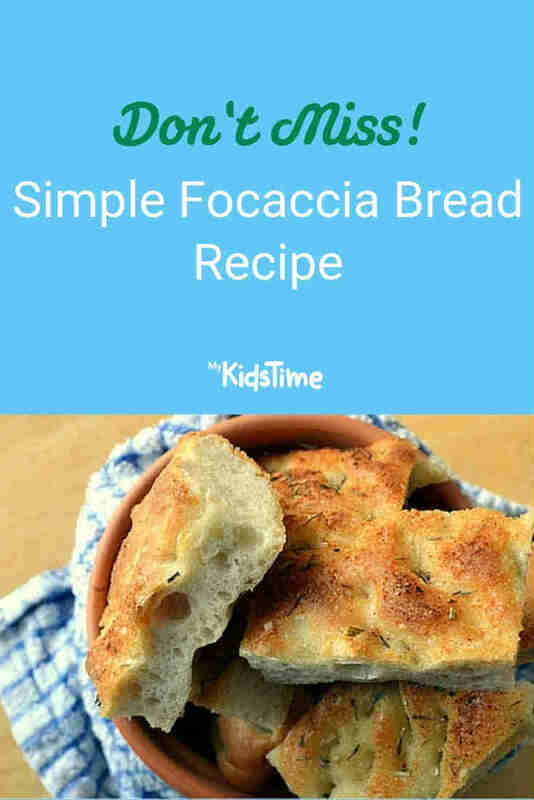 Here’s a focaccia bread recipe that is super cheap to make, and will be a winner with both adults and children! Including the cost of running the oven, this loaf of bread should cost you €1.20 to make. Do bear in mind that this doesn’t take into account your time. I’ve used a premium strong white flour as I prefer the results, however you can get cheaper or even use plain cream flour which will result in a denser texture but it is perfectly edible! 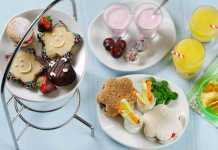 Put the flour, yeast and salt into a large bowl and stir loosely with a fork. Add the olive oil and mix in well until you get a very loose breadcrumb texture. Add 75ml of water (cold or room temperature is fine, don’t use warm) and mix into the flour. You’re aiming for a loose, wet dough. If you have a stand mixer make the most of the dough hook. If not, rub a little oil on your hands before mixing so that the dough doesn’t stick. Add the remaining water bit by bit. The dough is very loose and slack. Knead it well until smooth, this will take about 20 minutes by hand or 10 with a stand mixer. Grease a large bowl with some oil and put the dough inside, then cover the top with cling film. Leave the dough in a dark spot, not too warm, to rise for about 3 hours or so. It nearly needs to over-prove to get the irregular air bubbles when you bake it. Take a ceramic baking dish (mine is 20cm square), lightly oil it and dust with a little flour. Preheat a (fan) oven to 200 degrees Celsius. Gently turn the dough out of the bowl directly into the dish and use your knuckles to pad it into the corners, the knuckles will give it the lumpy surface. Sprinkle the top with dried herbs of your choice (I used rosemary and thyme and some dried garlic), then spoon a little olive oil over the herbs so that it pools in the shallow parts of the dough. 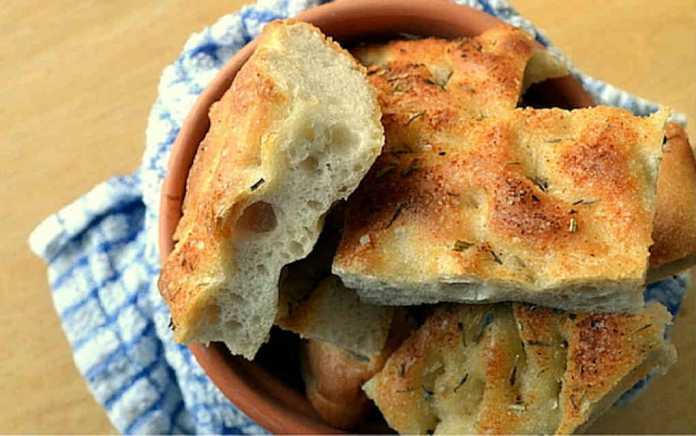 Have tried this focaccia bread recipe? Leave a comment below and let us know – we’d love to hear from you!